Forty #1s. Five decades of charted singles. 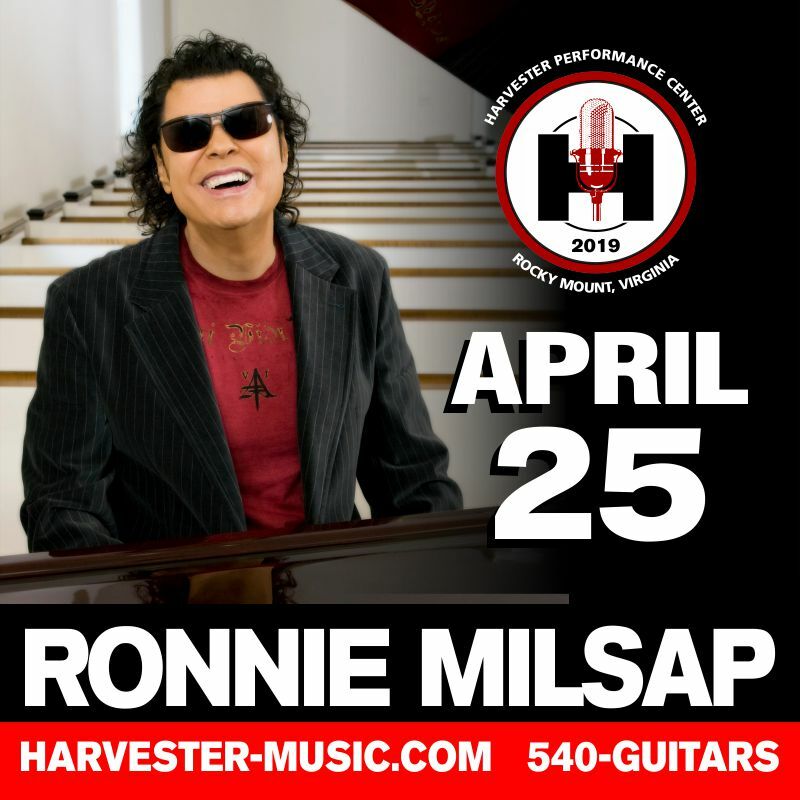 Creating a new way of recording (being blind his hyper-attuned hearing led him to create/build what is now known as Ronnie’s Place, where the new album, the Duets, was captured), he broke genre rules and became one of the biggest pop/AC and even R&B artists of the late ‘70s and early ‘80s. In a world of marketing match-ups, the Duets is an homage to blurring lines, great songwriting and vocals that celebrate soul over product – something rare in today’s flashcard jingle country. 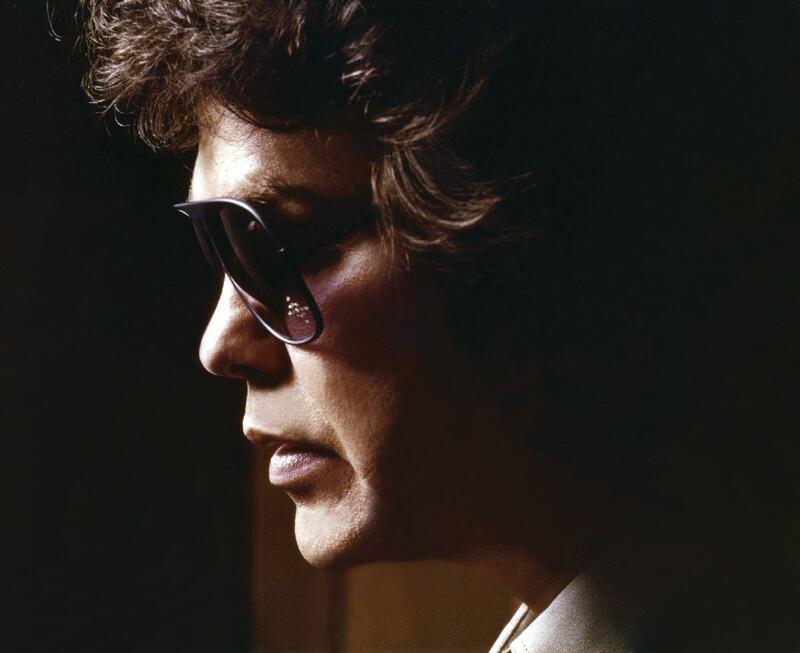 But just as importantly, Ronnie Milsap is a testament to going where you don’t belong with an open heart and a true sense of music as compass. A rebel blind boy often at odds at school for following the music in his heart, that music took him to places white people didn’t go... brought him a wife who would be not just a steadfast companion, but a fellow traveller in the songs (they’re still together!!)... give him stages from the chitlin circuit, soul clubs, rock rooms to the biggest arenas, “Solid Gold,” the White House and beyond. He saw racism inside out. He led with an open-mind, and a hunger to play. He created action in songs instead of words without tangible works. He’s the same guy today, but all these years later, he’s still a man who lives to play. And man, can he tell a story.